Washington, D.C. (August 29, 2014) — Donations as a result of the Ice Bucket Challenge have exceeded all expectations and The ALS Association is tremendously grateful for all of the gifts by individuals, corporations and foundations. Through Friday, August 29, The Association has received over $100 million, with donations ranging from under one dollar to $200,000. John Legere, President and CEO of T-Mobile US, Inc. In the spirit of the challenge, there was some friendly competition among many of these donors. John Legere (@johnlegere) was one of the first CEOs to accept the Ice Bucket Challenge with a personal gift and passed the challenge to his peers at other wireless networks, to which Sprint promptly responded. Carnival Cruise Lines made a donation and its Chairman, Micky Arison, responded in kind with a personal match of his own. 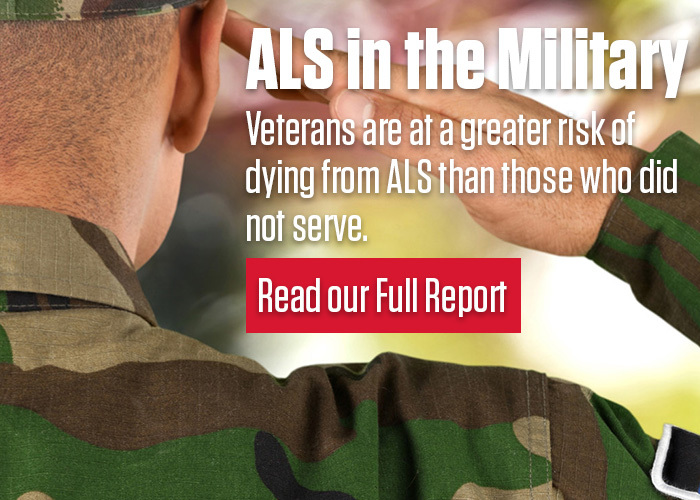 The ALS Association has the highest four-star rating from Charity Navigator, is “Top Rated” on Charity Watch, and is a Better Business Bureau accredited charity as well as a Guidestar Exchange gold participant.